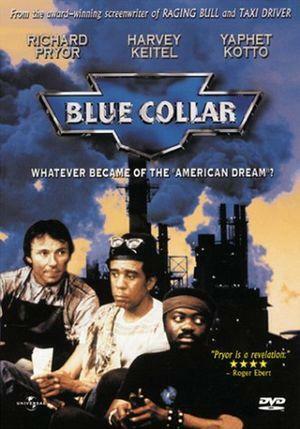 Whilst reflecting on Richard Pryor's death - and no-one is more eloquent on this matter than the pawboy - it is worth remembering one of Pryor's least celebrated achievements, his masterly playing of the lead role in Paul Schrader's Blue Collar, a film that is, justly, a favourite of Savonarola's. 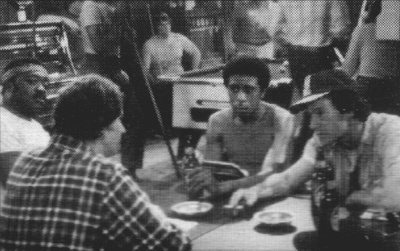 Shot through with Schrader's signature Calvinist nihilism, unflinching in its depiction of the institutionalized complicity of 70s Unions with capital, Blue Collar could hardly be described as straightforwardly leftist. Yet is there a more powerful debunking of that hoary old myth of the US as a classless society than this?